The solo act of flying a drone is oddly better in a group setting. 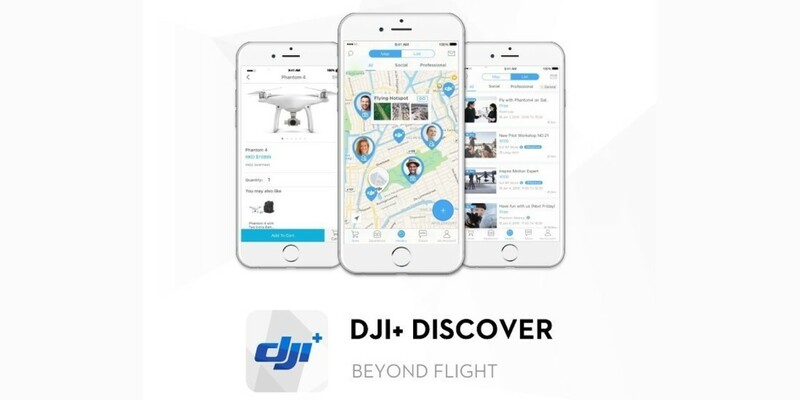 DJI, a leading consumer drone manufacturer, is introducing a new app for iOS and Android to help you find some people to fly with. 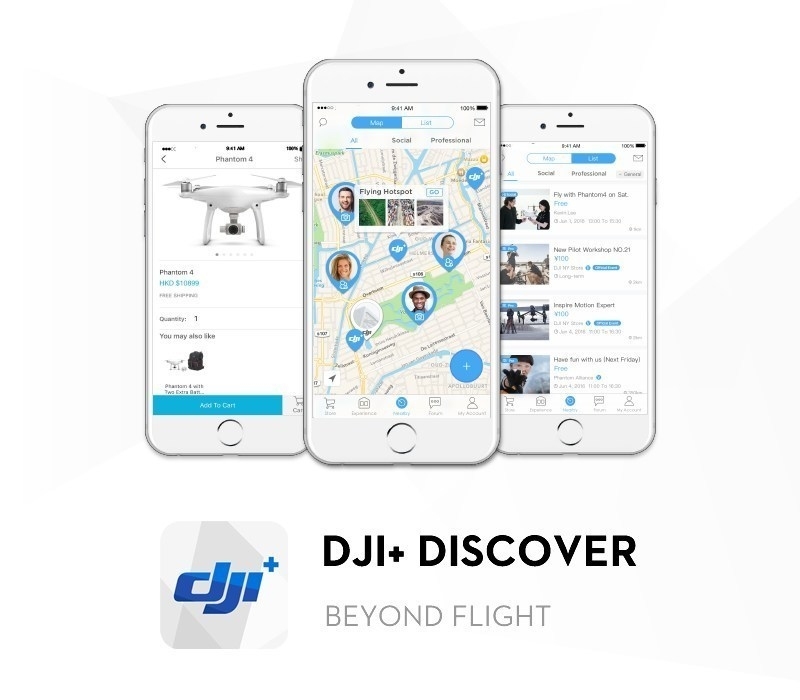 Dubbed DJI+ Discover, the app does just about everything DJI’s piloting app doesn’t. 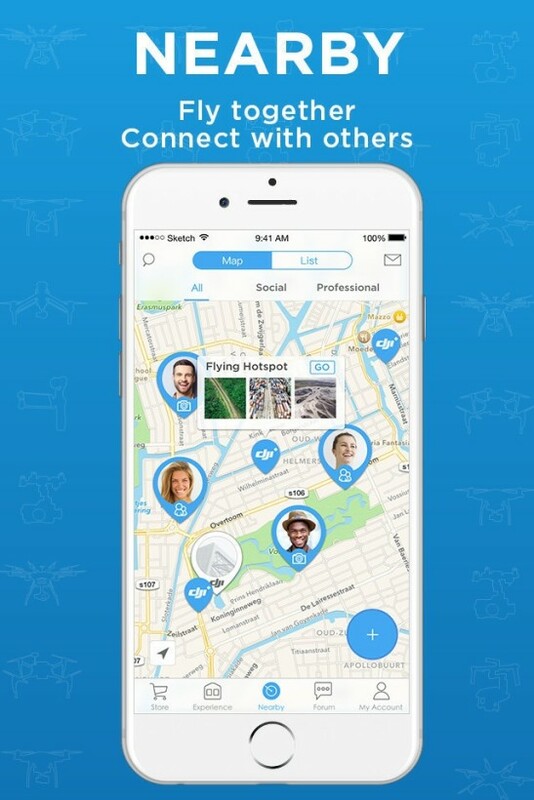 Its main goal is to get yourself and other DJI owners paired up to fly some drones. It’s open to anyone, too. 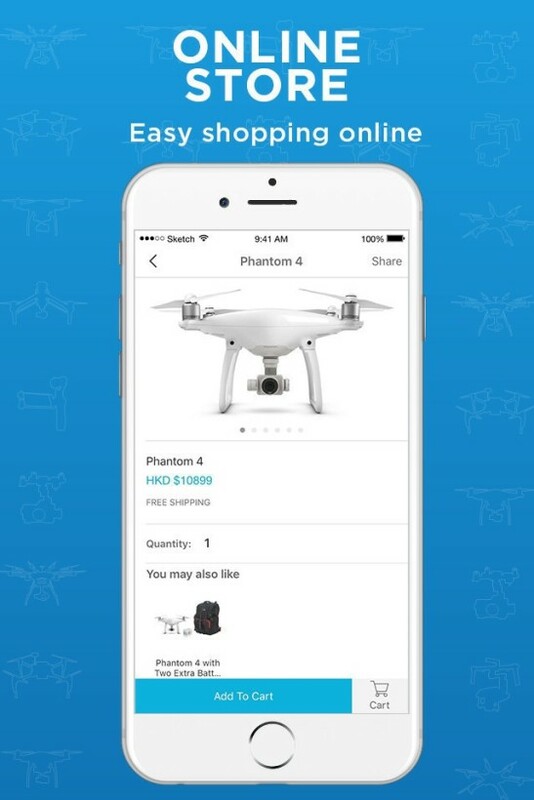 If you didn’t have a drone, but wanted to meet up with some drone owners to ask some questions about which drone you should buy, that’s an option. The app has three different settings — all, social and professional — to better distill the reason you want to meet up. It also has some pinned areas that are good flying spots, if you’re looking for a place. 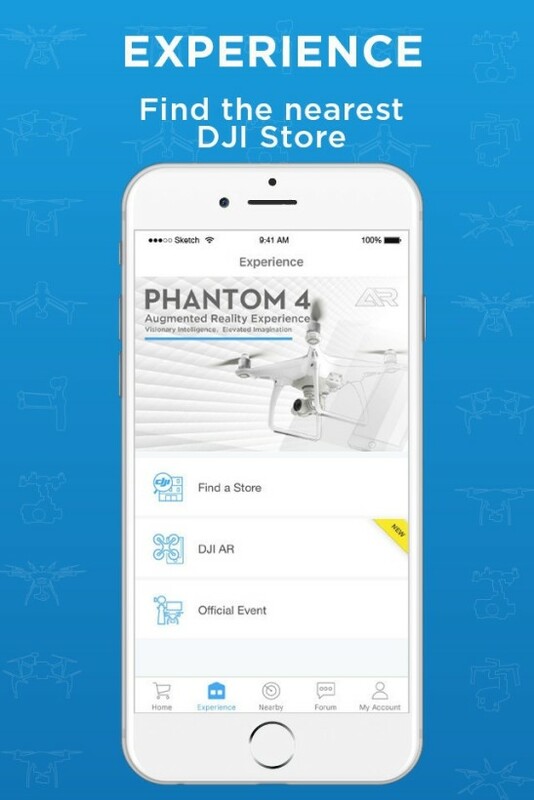 It also lets you shop for DJI stuff, and can direct you to retail locations if you’re in a hurry. 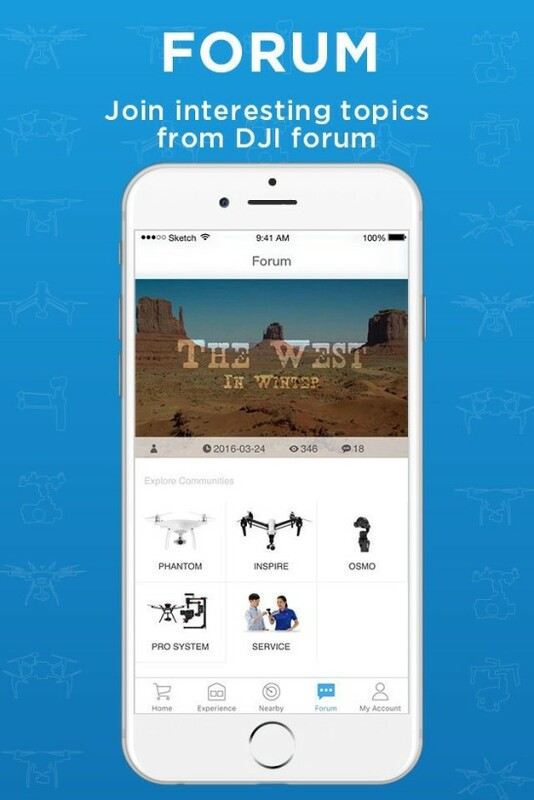 There’s also a section that lets you chat in DJI’s forums.